Back Row, left to right: Coach Mike Lynn, Scott Shafer, Michael Jay, Scott Penning. The 1990-1991 Tremont Cross Country team provided a great example of resiliency. Although the team enjoyed a second place showing at state in 1988, they finished a disappointing 12th in 1989. This served as motivation to achieve both individual and team goals as they rose like a great Phoenix from the ashes to bring home a state championship in 1990. 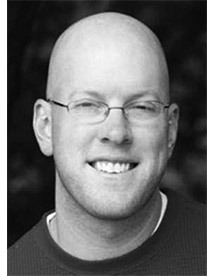 Coach Mike Lynn, York Cross Country Alumni, inspired the team and held them together with his calm demeanor during this roller coaster season. The Junior Varsity team consisted of talented runners who pushed the Varsity runners to maintain their positions. When Varsity runners were injured, Herrin, Page, and Schweigert made key contributions. The Varsity team consisting of Brad Kaufmann, Ty Petro, Chad Gingrich, Michael Jay, Brad Horton, Scott Shafer, and Scott Penning were a close knit group who enjoyed competing with each other as much as they enjoyed the competition against athletes from other schools. Kaufmann was the team's top runner and had everyone in the state chasing him for most of the season. Unbeknownst to anyone he ran the last 2 weeks with a stress fracture in his foot and still managed to finish eleventh at State. Petro, the vocal leader of the team, was thought to be out due to injuries 3 weeks before State. His comeback and 14th place finish inspired his team mates to greater heights. Gingrich was a talented runner who displayed great determination. After finishing fifth at state in 1998, a kidney illness slowed him down in 1990. He courageously fought to a twenty-eighth place showing. Jay, who led the team during workouts, finished 31st at State right on the heels of Gingrich. Horton's 67th place finish capped a late season surge that saved the title hopes for the team. He improved his time by 60 seconds in the final 3 weeks. Shafer, 120th at State, made the bold decision to join the team after serving as Tremont's Varsity quarterback the prior season. Another vocal leader, Shafer led the team in an inspirational singing of the school song prior to the start of the state finals. Penning, 131st at State, was a great teammate who pushed himself and others to utilize cross country as a catalyst to be successful in other sports. 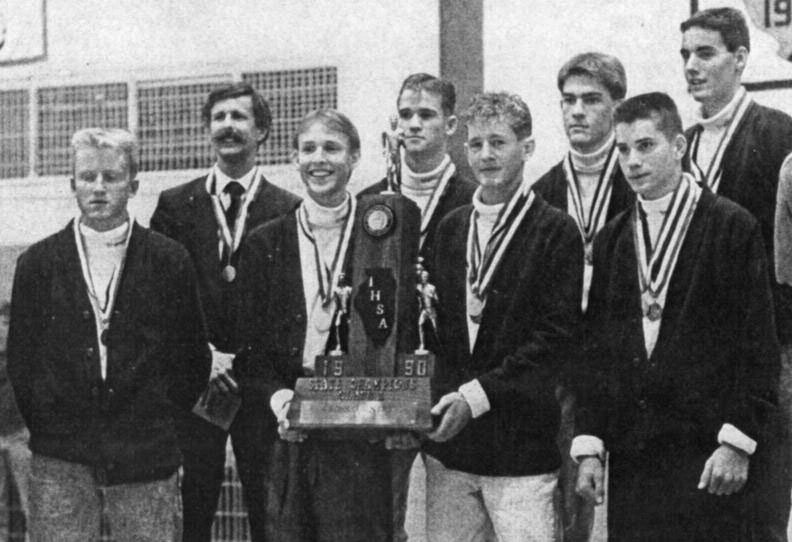 The 1990 Tremont team won 5 of 8 invitational meets and won titles at the Regional and Sectional meets in addition to the State Championship. More important than a state championship are the lessons that were learned which helped these young men of Tremont to become today's leaders in their communities, work places, and families.